We have created innovative product solutions for the window & door industry since 2010. 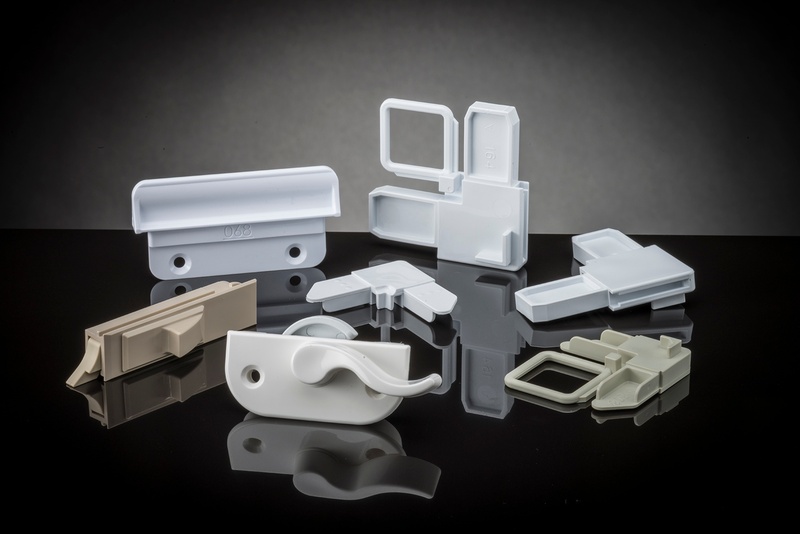 Custom part design and manufacture - We can design and manufacture custom window parts to meet specific applications and because of our longevity and experience in the injection molding industry, offer high quality, low cost solutions. A range of high-quality, in-stock window parts - All parts made with excellent weatherability and thermal characteristics from UV inhibited engineered nylon, celcon, polypropylene, vinyl and other customer specific materials. View our entire window and door component catalog here.